Easter is just right around the corner and we are starting to collect list of things to celebrate it with our family. 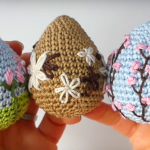 Today we would like to introduce you amazing video tutorial of Easter basket. 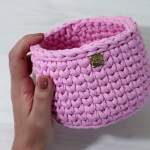 This very cute and beautiful basket is perfect for collecting Easter eggs, candy and more. 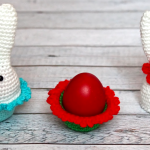 It can be also used after Easter for storing small items. 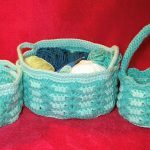 You can choose your favorite colors of yarn to create this versatile and homemade basket. 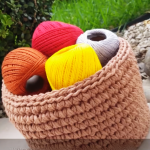 Make Easter creative this year by trying out this lovely basket. This will be the best gift for everyone. 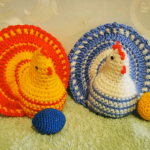 We wish you happy crocheting!! !